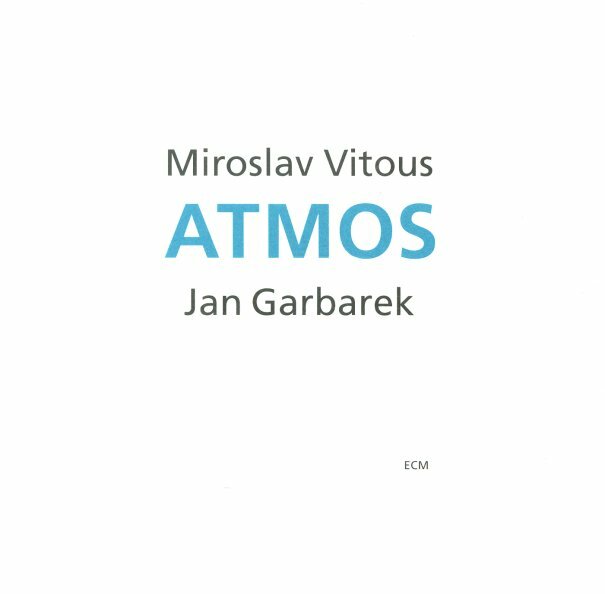 Strong duets between bassist Miroslav Vitous and saxophonist Jan Garbarek – two musicians who benefitted strongly from the ECM approach in the early years of their career – and who kept on adding great records to the label's catalog as time went on! This set's got both players at their spacious best – Vitous working in open, fluid space with all those very personal shapes he creates on the bass – while Garbarek takes his time on both soprano and tenor, gently crafting lines that often have a bit of bite, but a lot of poetry too. Vitous creates a bit of percussion at times on the body of his bass – and titles include "Pegasos", "Goddess", "Forthcoming", "Atmos", "Direvision", and "Helikon". © 1996-2019, Dusty Groove, Inc.